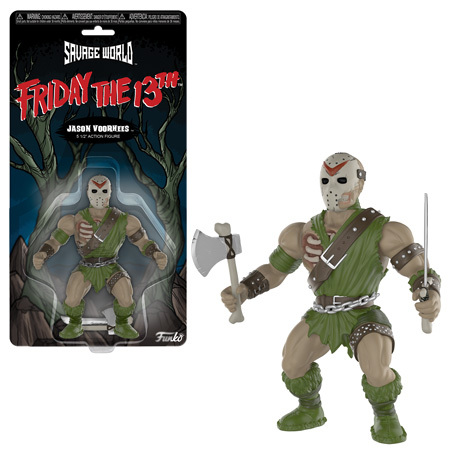 Home Action Figures New Horror Savage World Action Figures to be released this Fall! 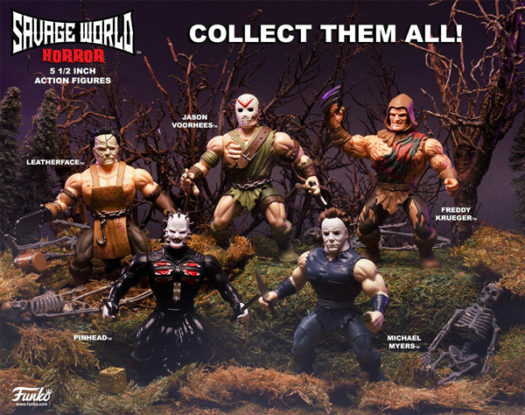 New Horror Savage World Action Figures to be released this Fall! 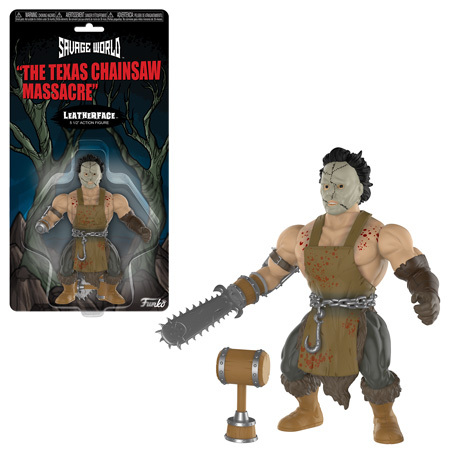 Funko has released previews of the new Horror Savage World Action Figures, The new series includes Freddy Krueger from ‘Nightmare on Elm Street’, Jason Voorhies from ‘Friday the 13th’, Leatherface from ‘The Texas Chainsaw Massacre’, Michael Myers from ‘Halloween’ and Pinnhead from ‘Hellraiser. 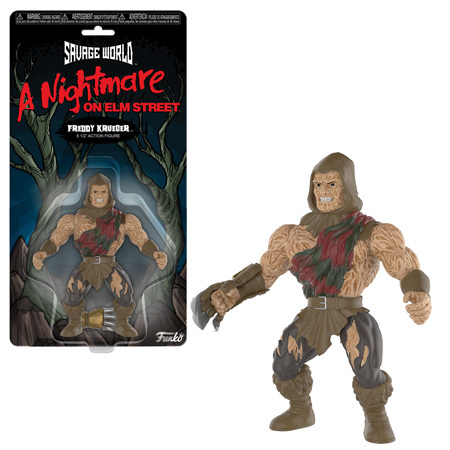 Click on the link below to pre-order the new Horror Savage World Action Figures. 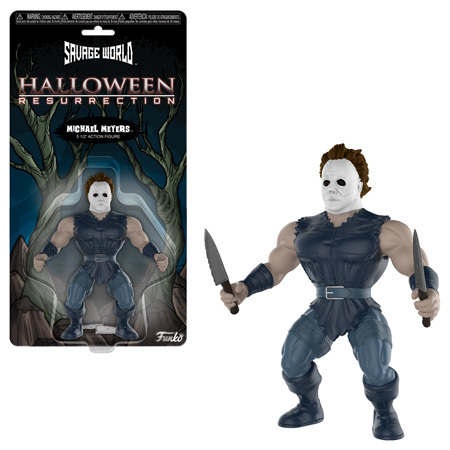 Previous articleNew Marvel Studios 10th Anniversary Pint Size Heroes Coming Soon! 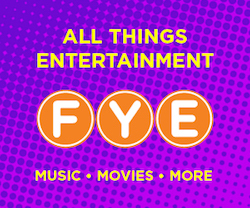 Next articleNew Hot Topic Exclusive Star Wars: The Clone Wars Ahsoka Tano Pop! Vinyl Now Available Online!